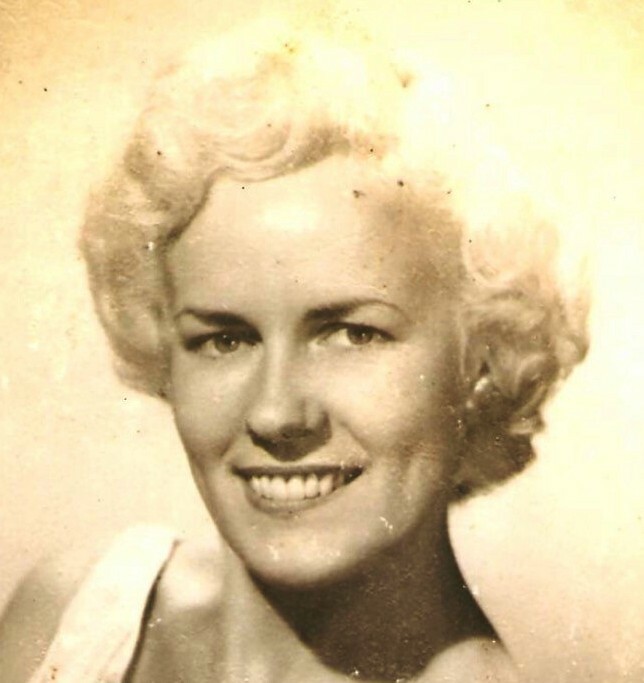 Doris Frances (Rink) Jannie, age 88, of Claymont, Delaware passed away peacefully at home surrounded by loved ones on Tuesday, January 22, 2019. Doris was born and raised in Philadelphia, PA, daughter of her loving parents, the late Frank & Violet Rink. She was the oldest of 13 children. Doris was a true nurturer and mother to many beyond her own children, which was instilled from her parents throughout her own childhood. She came from a happy home and provided one for her family. She was a seamstress, a quilter and the best partner a husband could ask for. Her love for children, dancing, and music are what kept her young at heart and gave her a youthful outlook on life. Doris is preceded in death by her best friend and lifelong love, William Carter Jannie, Sr. She is survived by her children, Karen Jannie Landau (Bob), Lorraine Jannie Maichle (Larry), William Carter Jannie, Jr., Brenda Lee Yoder (Dennis) and Susanne Spiess (Brian ). She is also survived by her cherished grandchildren and joys of her life, Sara, Will, Laura, Parker, Heather, Dalton, Izzy and her great-grandchildren, Abrianna and Bryson. The family would like to thank Keri Thomas for the compassionate care and friendship during her final years and Delaware Hospice for their care and comfort. Funeral Services will be held on Monday, January 28th at 12:00 PM at Gebhart Funeral Home, 3401 Philadelphia Pike, Claymont, DE 19703. A viewing will be held prior to the service from 11:00 AM to 12:00 PM. Interment will be private. For online condolences, please visit gebhartfuneralhome.com.